Tesla has announced a plant to build more lithium-ion batteries than all the battery factories in the world today. They will break ground soon and will start producing batteries in 2017. Three quarters of production is slated for Tesla vehicles. The rest will be backup systems for residential customers with PV panels. 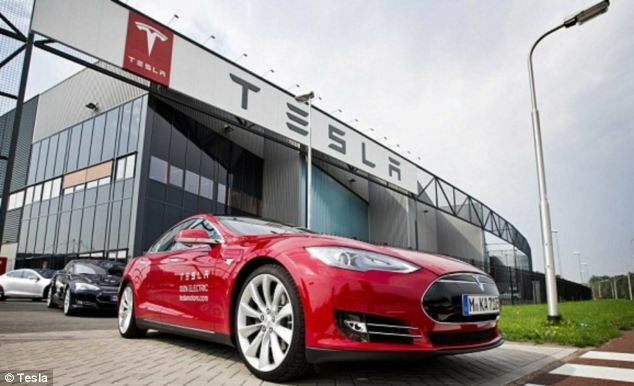 Tesla’s plans come at a opportune time. The state of California is just starting to carry out a program that requires utilities to use energy storage to help them manage the increasing amount of solar and wind energy flowing into the grid. The three investor-owned utilities are to collectively buy or own 1,325 megawatts of storage by 2020. The utilities can buy services from owners of the storage equipment installed at homes and businesses. They also can choose from a variety of storage technologies, not just batteries. There is a spectrum of technologies available for electricity storage: pumped hydro, big stationary units, and small units. Tesla is installing the “small” units in vehicles and their partner SolarCity is installing them in homes.Thermal energy storage is also available for use in space heating and cooling, and water heating. Who is responsible for installing and operating the batteries in the grid in a sensible way? California is having trouble sorting it out. At a recent storage conference I was surprised to hear that regulators, system operators, and IOU’s have not figured out how storage “fits” into the energy ecosystem. Utilities look at it as a demand because batteries need charging energy. The California Independent System Operator sees storage as a “generator” because energy is delivered from storage into the grid. Who is looking at storage as storage? Storage investing and operating decisions would be easy with a properly designed business and regulatory model.The whole concept of storage is based on coordinating the timing of charge and discharge. Charge always has to come before discharge. It is not rocket science. 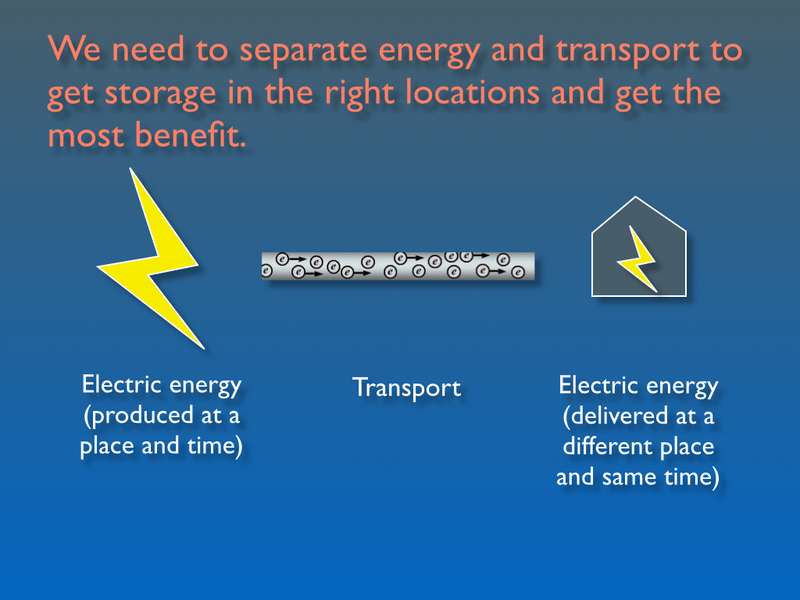 1) all storage devices have access to wholesale energy costs: present and future. 2) energy and transport are priced separately. 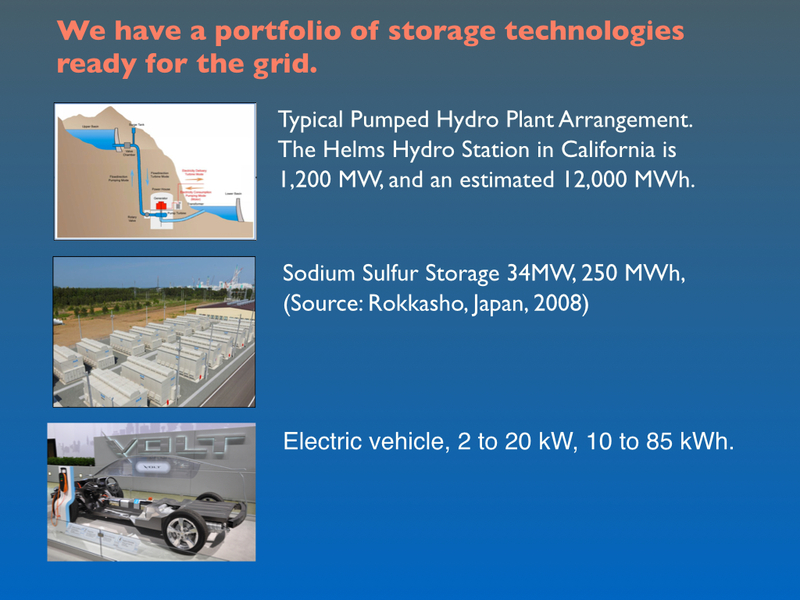 This allows storage to be located in the grid where it has the highest net benefit based on both energy and transport costs. The Transactive Energy (TE) business model, meets both requirements. See “Transactive Energy: A Sustainable Business and Regulatory Model for Electricity.” The TE model is technically ready. All we need are some meaningful pilots to reassure producers and consumers that it will work. Who will be first? The TE business model has the potential to deliver efficiency,innovation, fairness, and transparency. 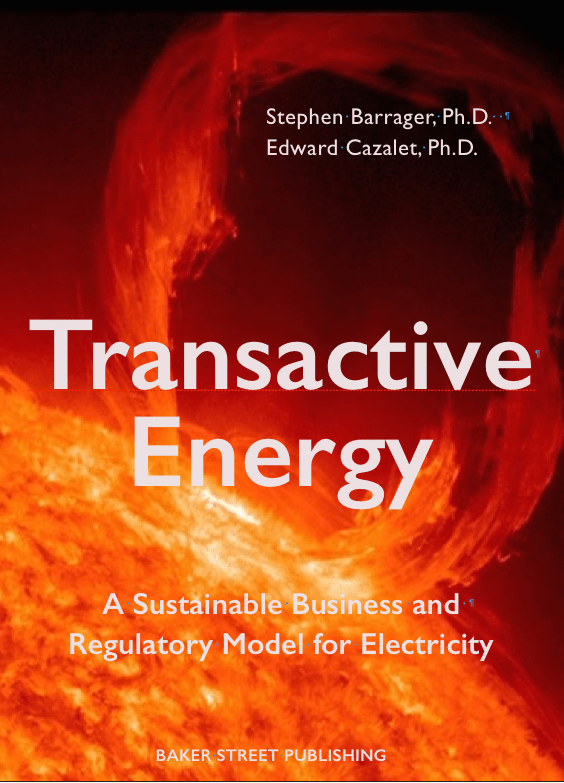 For more about the TE model see our new iBook, “Transactive Energy: A Sustainable Business and Regulatory Model for Electricity.” To follow industry developments in TE visit the Transactive Energy Association group on LinkedIn. If you would like to receive more posts from Baker Street about the Transactive Energy business model and our forthcoming book by e-mail, just submit your address here.